IT RAINED ALL DAY from Unpiano on Vimeo. It Rained All Day by Mel Kadel and ((SOUNDER)) – the latest of many collaborations between Mel Kadel and ((SOUNDER)) aka Michael David Aho, and the first time Kadel’s work has been seen in hardcover book format. 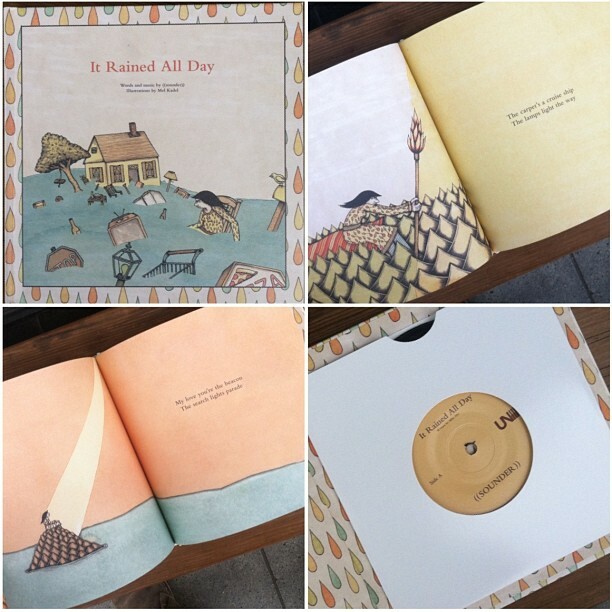 It Rained All Day is a hardbound 36-page limited edition release of a full color narrative based on an original song by ((SOUNDER)) and includes a double sided vinyl 7” of the recording (slipped discreetly into the cover). 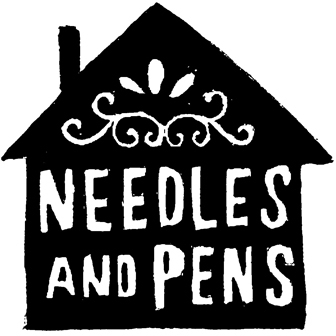 » Sign Painters book is here!